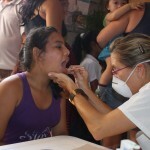 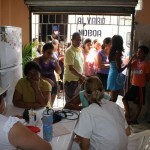 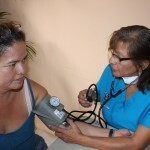 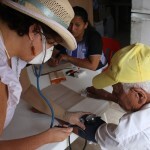 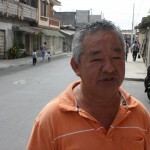 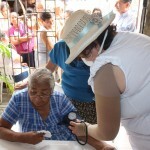 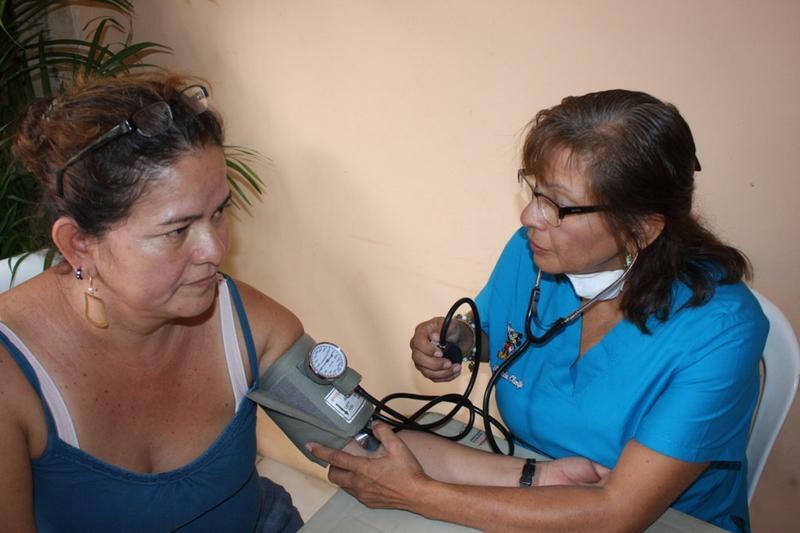 Fundación Cruzada Nueva HumanidadAnnabella Azin provides medical care to the members of the Esmeraldas Chiquito community. 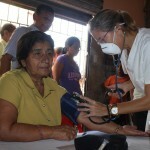 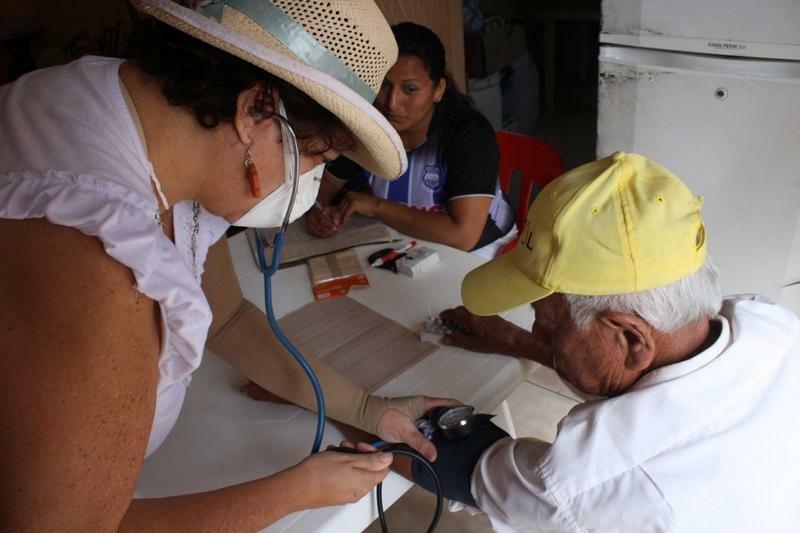 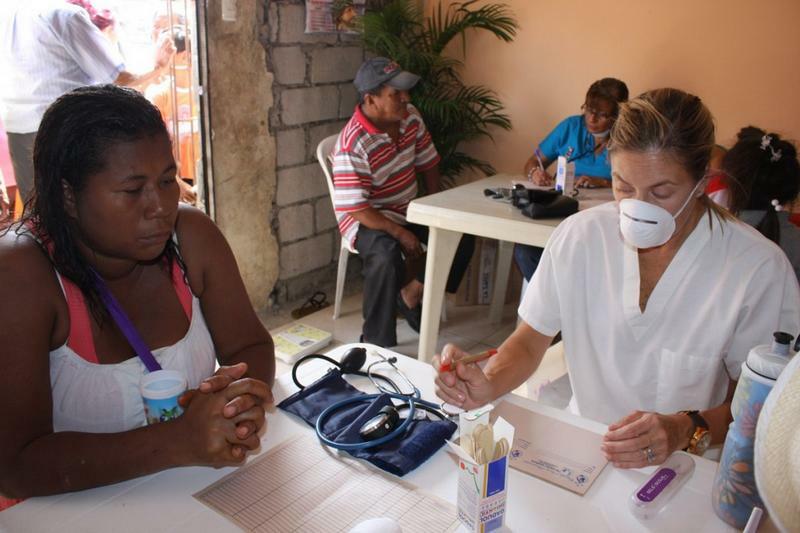 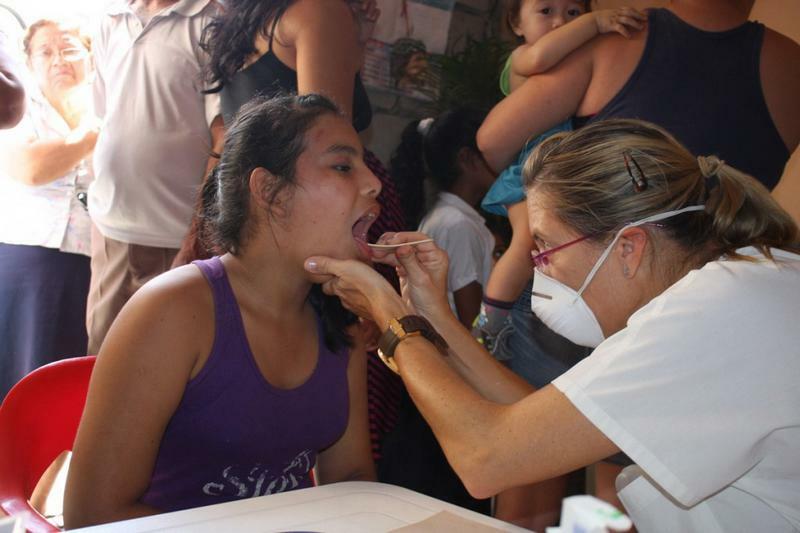 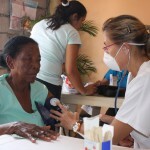 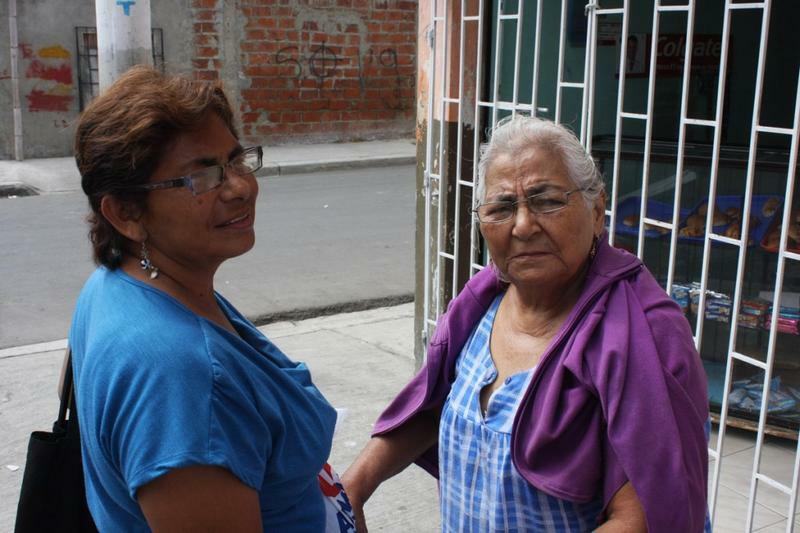 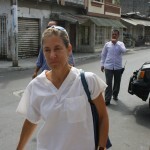 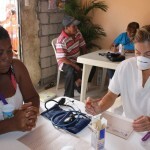 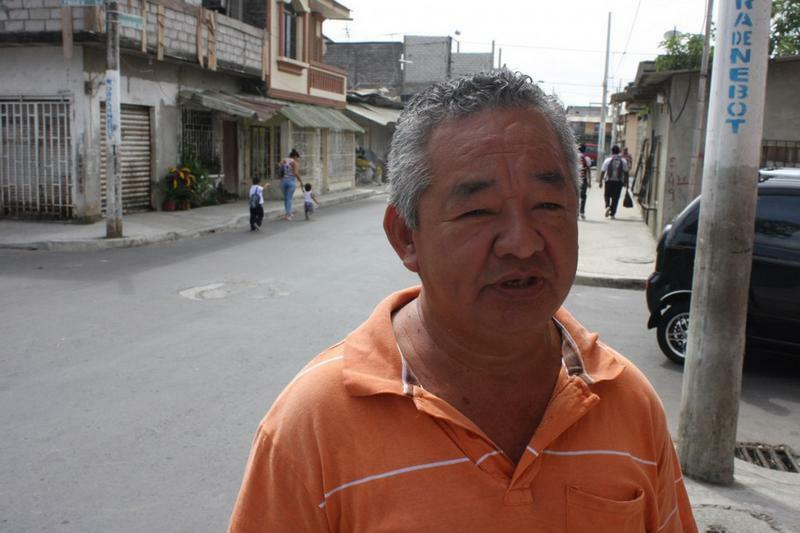 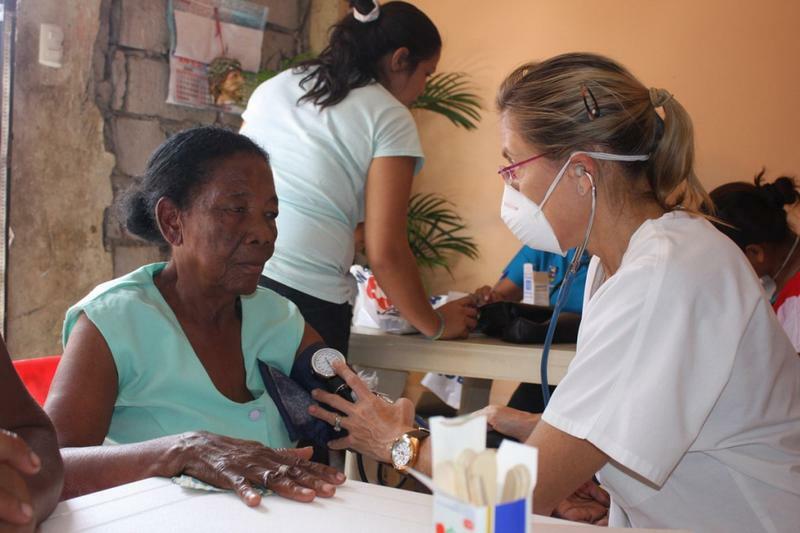 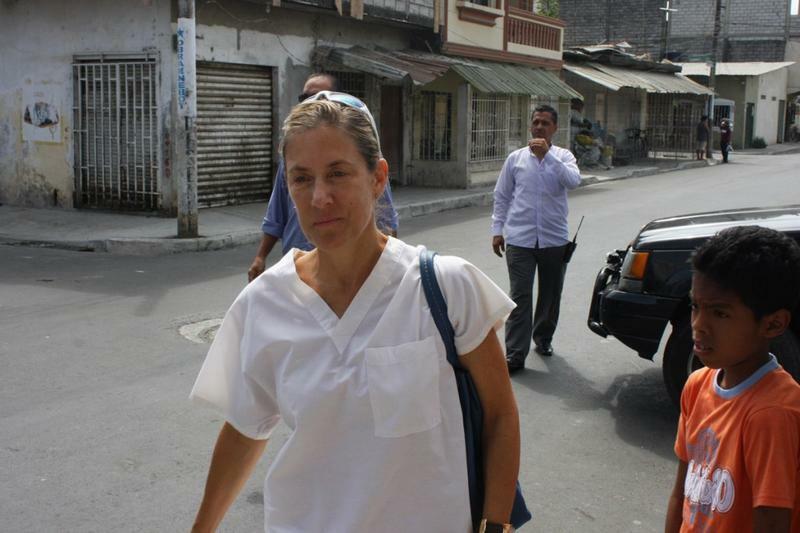 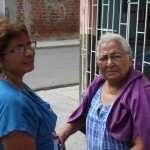 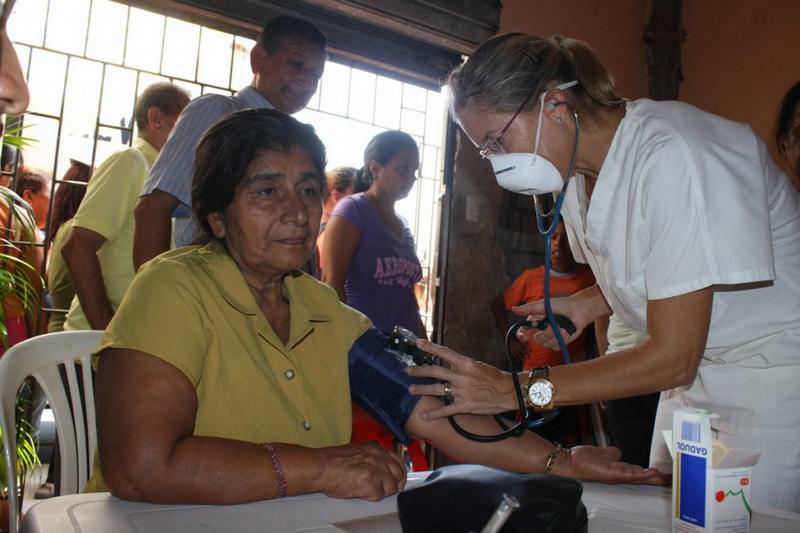 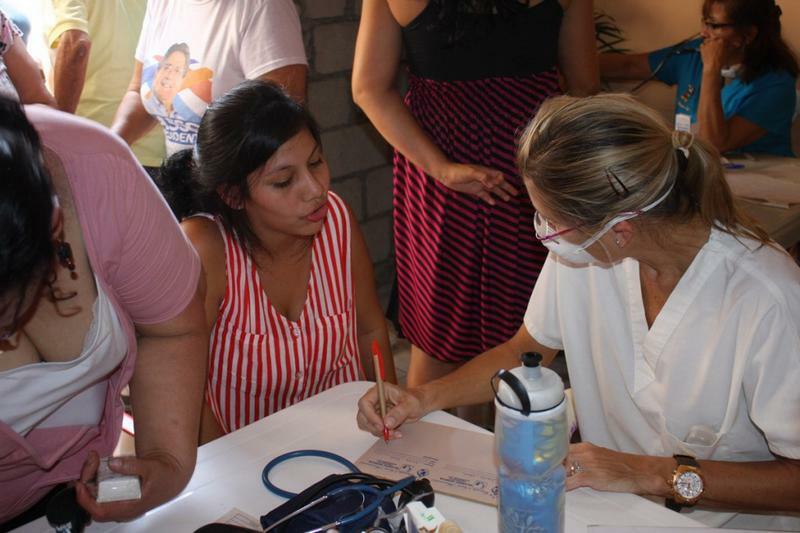 Annabella Azin provides medical care to the members of the Esmeraldas Chiquito community. 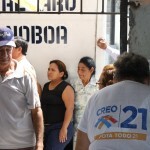 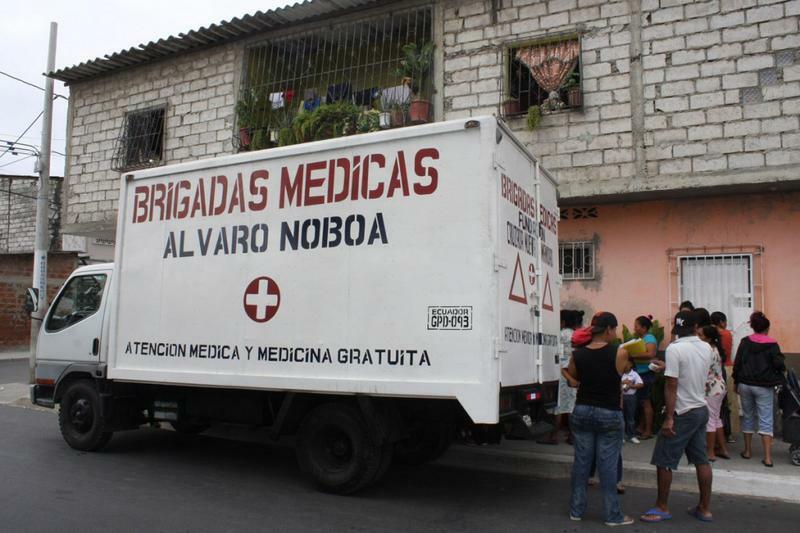 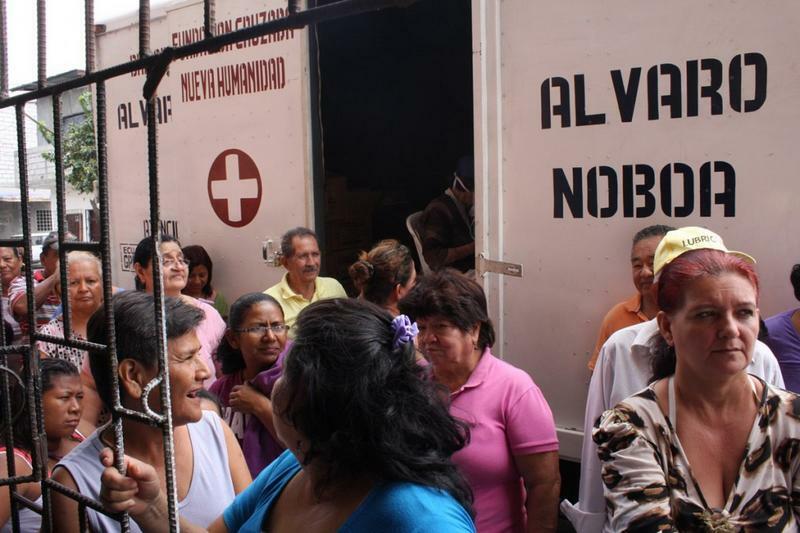 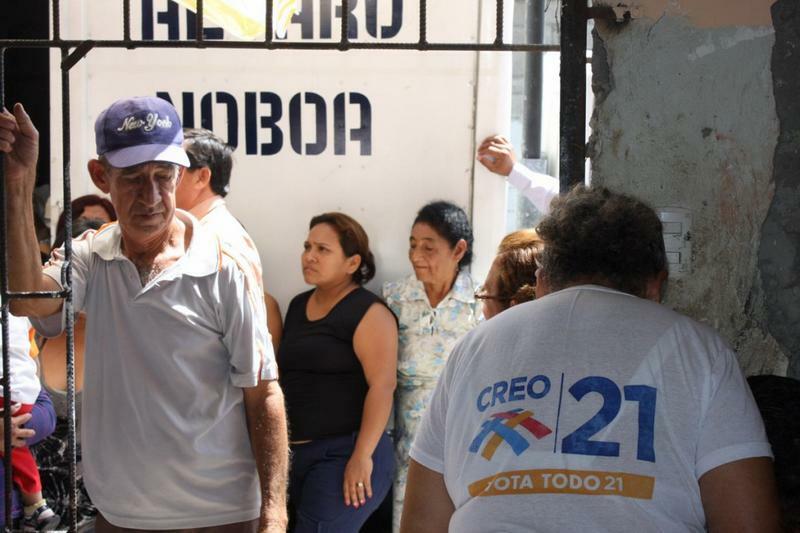 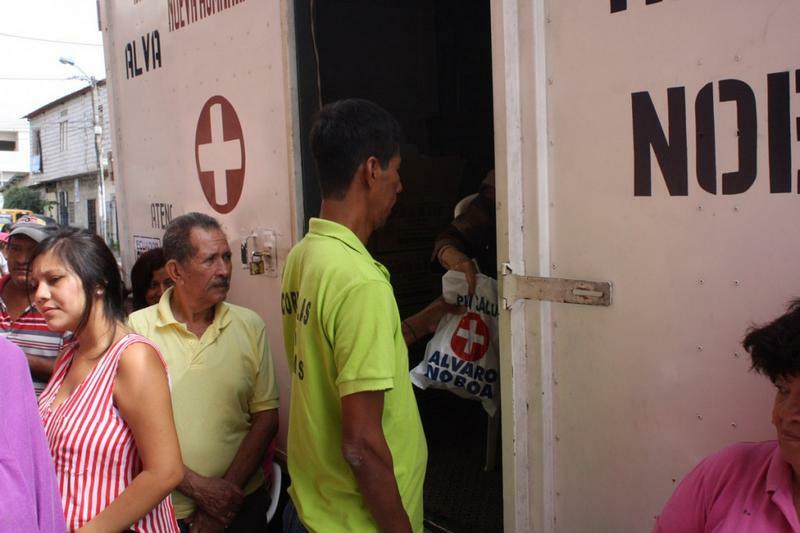 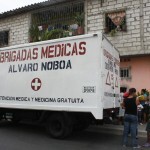 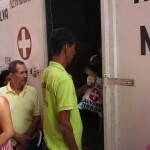 Yesterday, the medical brigades of the Foundation Cruzada Nueva Humanidad, founded by Alvaro Noboa, arrived for the first time to the Esmeraldas Chiquito cooperative, where they provided medical care to the most deprived persons, most of them, elderly people. 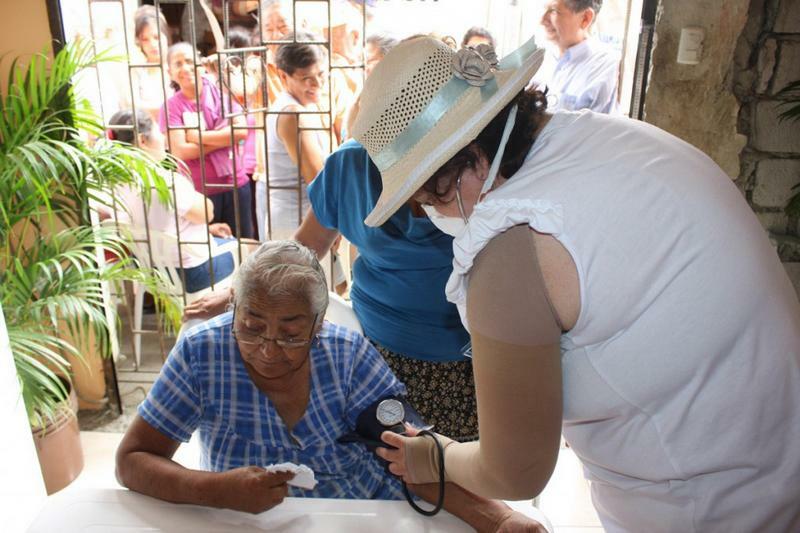 Under an intense sun, members of the foundation did their work, alongside Doctors Jenny Artega and Virginia Clavijo, who pointed out that the majority of cases presented high blood pressure and parainluenza-like symptoms. 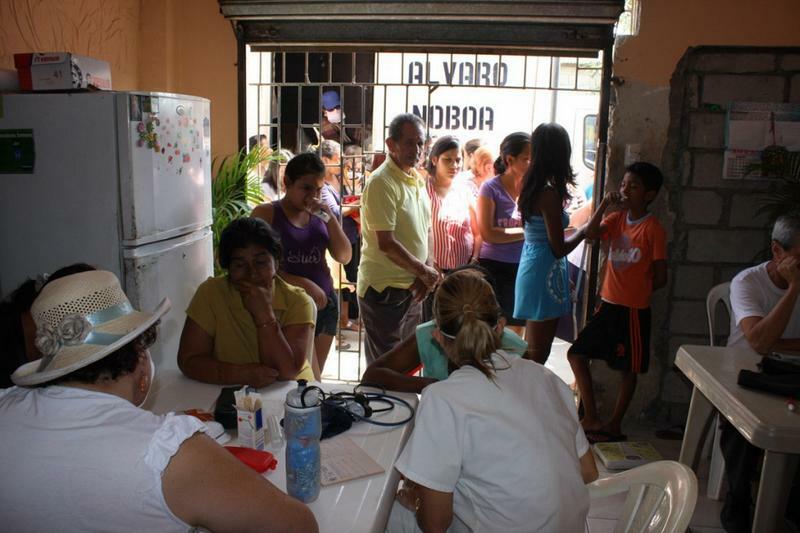 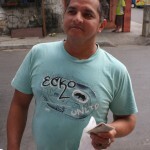 During the course of the morning, Doctor Anabella Azin de Noboa arrived to the site to collaborate with her expertise and saw pregnant young girls who presented, in the majority of cases, anemia problems. 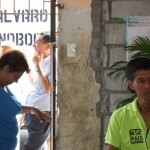 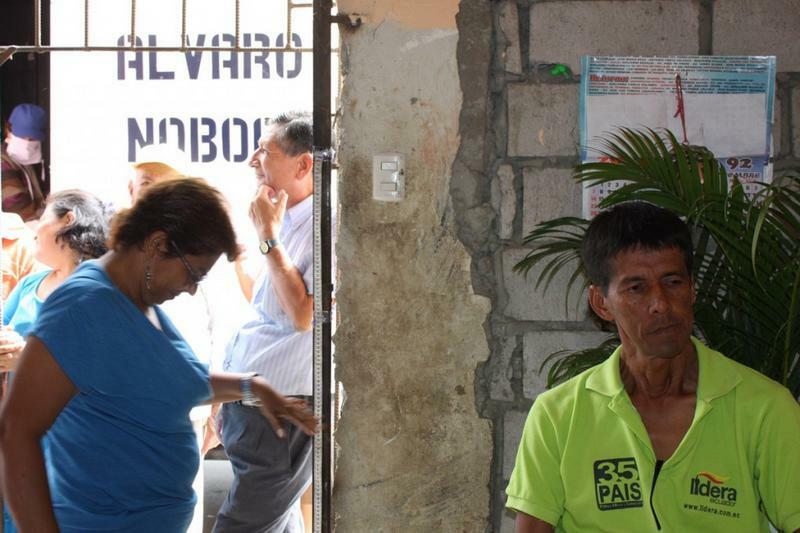 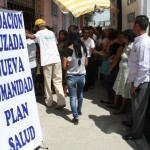 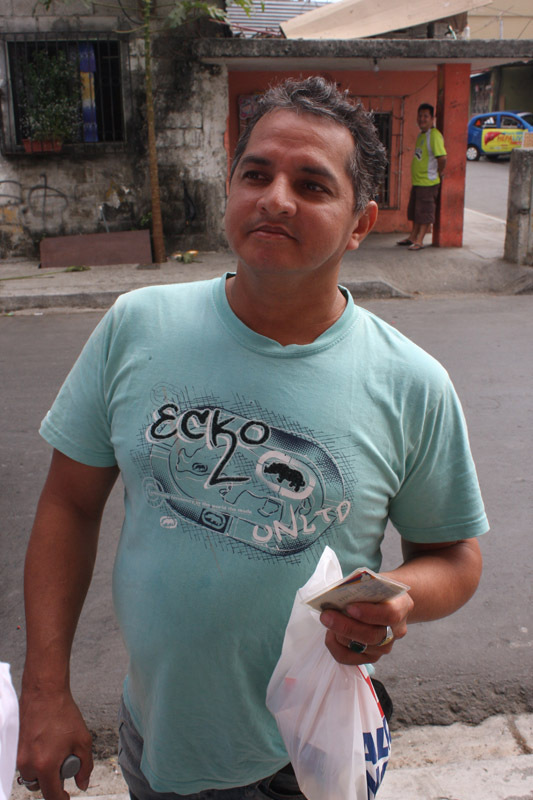 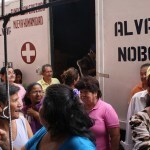 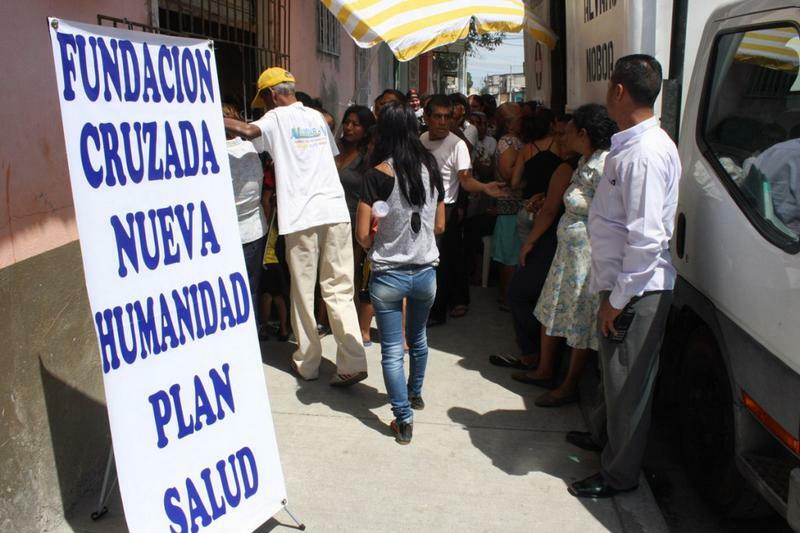 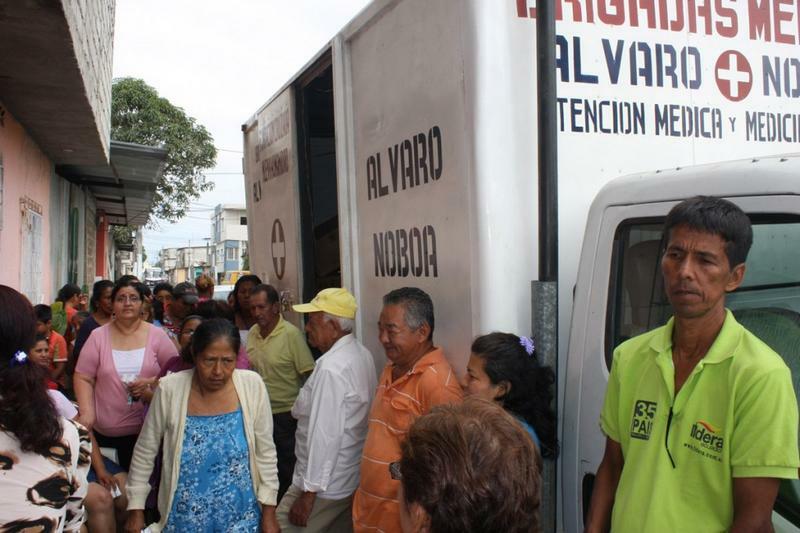 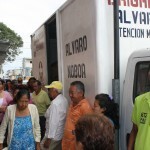 Until today, the Foundation has looked after 3.911 persons in the Guayas province.